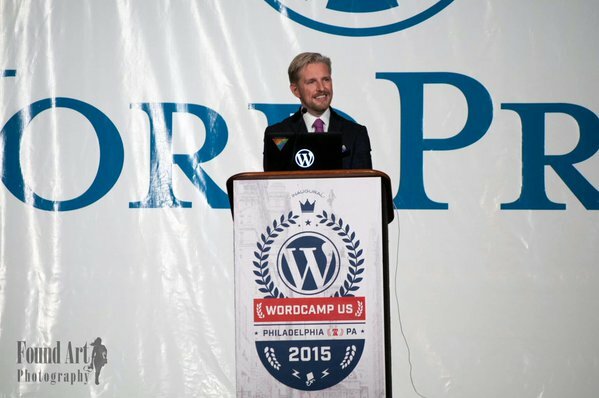 Today was the closing day of the inaugural WordCamp US, a gathering of over 1,800 of the amazing people that make up the WordPress ecosystem. The most anticipated part of this event was WordPress co-founder & CEO Matt Mullenweg’s annual State of the Word (SoTW) keynote delivered at the closing of the conference. This keynote celebrates the achievements of the past year and sets the direction for the next. Matt Mullenweg delivering the 2015 State of the Word keynote. Photo by FoundArt Photography. On accessibility: According to the United Nations, “around 15 per cent of the world’s population, or estimated 1 billion people, live with disabilities. They are the world’s largest minority.” It is our responsibility as the creators of digital content and applications to make sure that these assets are available to everyone. Learn standards like WCAG 2.0 and implement them in your projects. Test your sites for accessibility errors. Do user research with users who have a range of disabilities. As with internationalization, implementing accessibility from the beginning of your project is much easier (and cheaper) than having to do so as an afterthought. Don’t forget, one day you may (probably will) need these features for yourself. With WordPress now powering 25% of web sites, making issues like these central to the platform will help bring awareness of their importance to a larger number of authors, designers and developers. 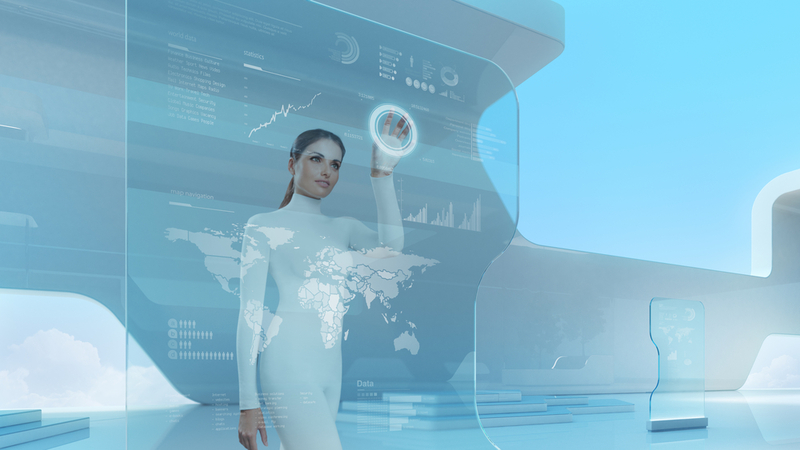 This will help shape the future of the larger, world wide, web, – no matter which tools you decide to use.